Lots located on quiet cul-de-sac. Competitively priced for new construction homes or investment. 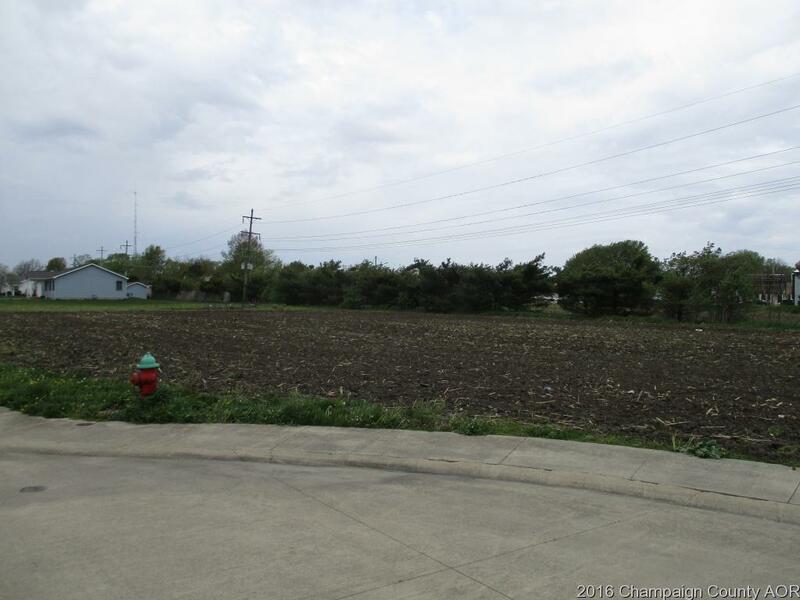 Seller willing to work with developer on purchase of multiple lots. Lots 5, 6, 11 and 12 are zoned D-2 General Residential, while7, 8, 9 & 10 are D-1 Single Family according to city Tuscola representative. Lots located on quiet cul-de-sac. Competitively priced for new construction homes or investment. 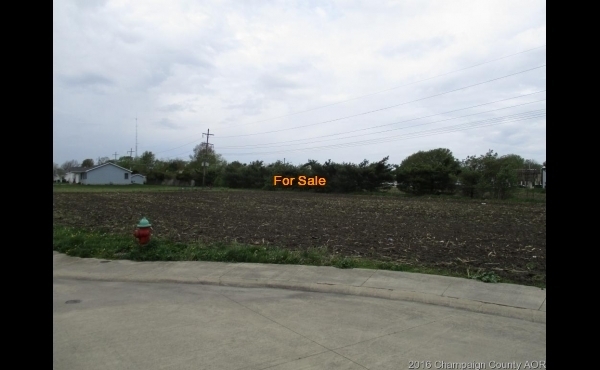 Seller willing to work with developer on purchase of multiple lots. Lots 5, 6, 11 and 12 are zoned D-2 General Residential, while7, 8, 9 & 10 are D-1 Single Family according to city Tuscola representative.